Following a special briefing from CIA Director Gina Haspel Tuesday on the murder of Washington Post columnist and Saudi dissident Jamal Khashoggi, GOP senators said they were convinced that Saudi Arabia’s crown prince Mohammed bin Salman had ordered the brutal killing. 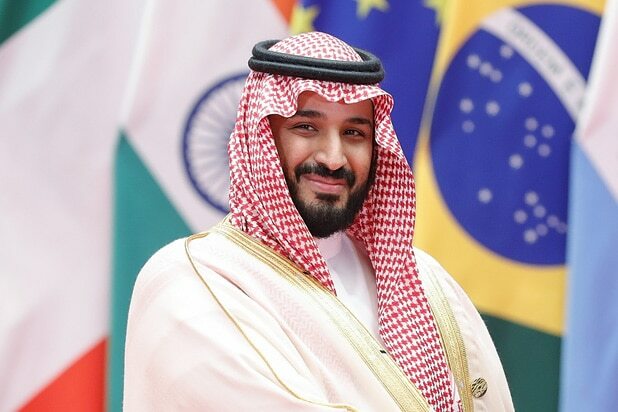 Tennessee Senator Bob Corker, a Republican, said he had “zero question” that the crown prince, known colloquially as MBS, ordered the killing and monitored it. “If he was in front of a jury he would be convicted in 30 minutes,” Corker said. Haspel’s briefing came about a week after Defense Secretary James Mattis and Secretary of State Mike Pompeo similarly failed to stave off outrage among leading lawmakers with their own briefing on U.S.-Saudi relations, urging them to vote down a resolution that would end support for the war against Iranian-aligned Houthi rebels in Yemen. Senators were outraged that Haspel did not show for the meeting last week, blaming the White House for her absence and voting to advance that Yemen resolution. Khashoggi disappeared in October after entering the Saudi consulate in Istanbul. After denying any knowledge of his whereabouts (and insisting Khashoggi left the consulate on his own accord), the Saudi government eventually admitted that he was murdered by a team of Saudi officials with close connections to the government. The CIA concluded that the Saudi crown prince likely ordered the killing, basing their assessment on intercepted communications, according to the Washington Post. Haspel’s closed briefing comes days before the Senate is expected to begin debating the Yemen resolution, which calls on the U.S. to withdraw its support for the Saudi’s war in Yemen. Tuesday’s briefing was limited to the Republican chairmen and top Democrats on the Senate’s Armed Services, Foreign Relations, and Intelligence Committees and the Foreign Operations Subcommittee of the Appropriations Committee, which drew ire from some rank and file lawmakers, who were excluded from the meeting. The vote on the Yemen resolution could come as early as Thursday and is expected to pass.